I’m the type of person that loves to make lists. Writing things down just makes everything seem more organized. Well, it gives the illusion that everything is more organized. I don’t know where I’m going with this. It probably has to do with the fact that I’m making another 10 things list. Yep, that’s probably it. You remember when you were a kid and you just wanted to know everything about everything? Why was your favorite word. (And your parents hated it!) I babysit once in a while and I just love how the brains of kids work. Their imagination is just crazy. This post isn’t going to be about how adults stop using their imagination. That we stop being kids the moment we grow up, because we don’t. It’s impossible to lose your imagination. It just changes. So this Tuesday, to remind everyone that you can never lose your inner child, 10 things kids asked their parents that make me love children (and my crazy answers). 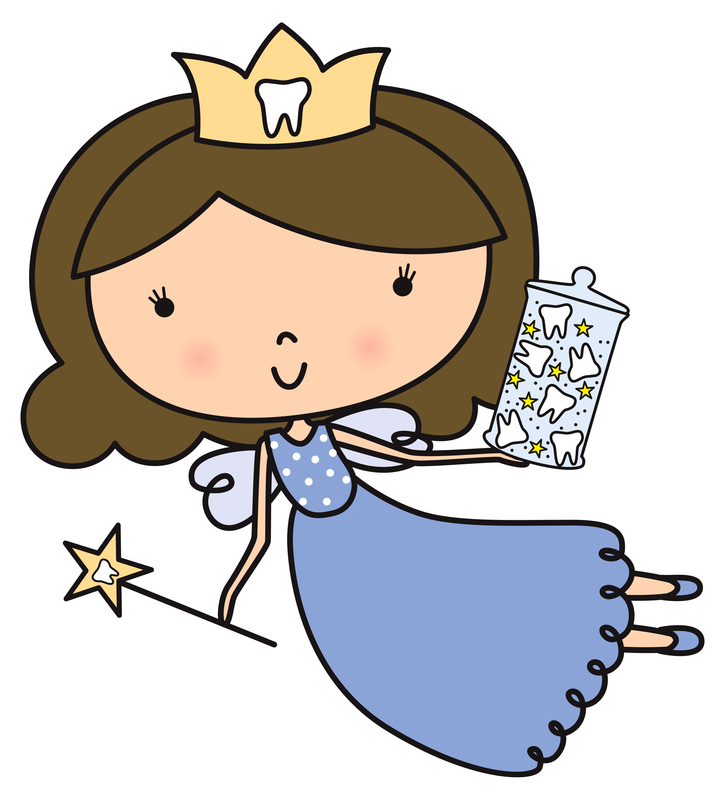 What happens when the tooth fairy’s tooth falls out? The tooth fairy doesn’t have teeth. That’s why she collects our teeth. She’s making the perfect dentures. How would you know that you are happy if you were never sad before? This is a genius question. The truth is, you can’t be happy if you were never sad before. This just got really real. I never thought I would use Freud to answer a question on my blog, but here goes. They come from your subconscious. What’s that you might ask. That’s where all your repressed memories are. It’s a really happy place. What did it feel like on your last day of being a child? It really hurt. All of a sudden I was surrounded by all these responsibilities and I realized all I wanted was to go back! What would you do if you were born naked? I would never get dressed again! If you open a window when it’s cold inside and warm outside, does warm air come in or does cold air go out? If you traveled into the future and killed yourself, would it be murder or suicide? Since I know English and think in English that means that someone who knows French thinks in French too right? Oui, c’est la vérité. Mon français est très bien! Are there dinosaurs in heaven? I really hope so!!! I’ve always wanted a pet dinosaur. Your posts really are great! 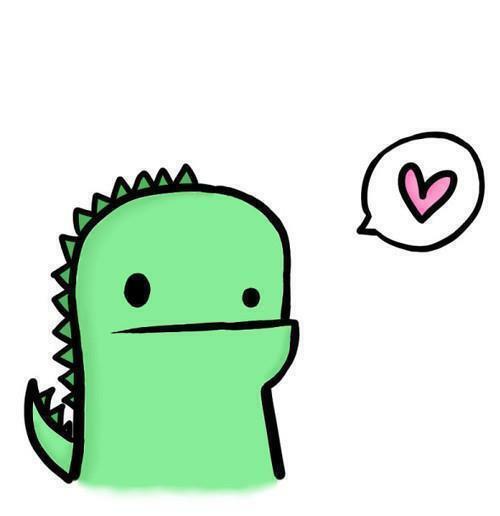 That dinosaur picture, work of art haha! I’m still super sad I cant write as good as you, though, you’re secretly British aren’t you?